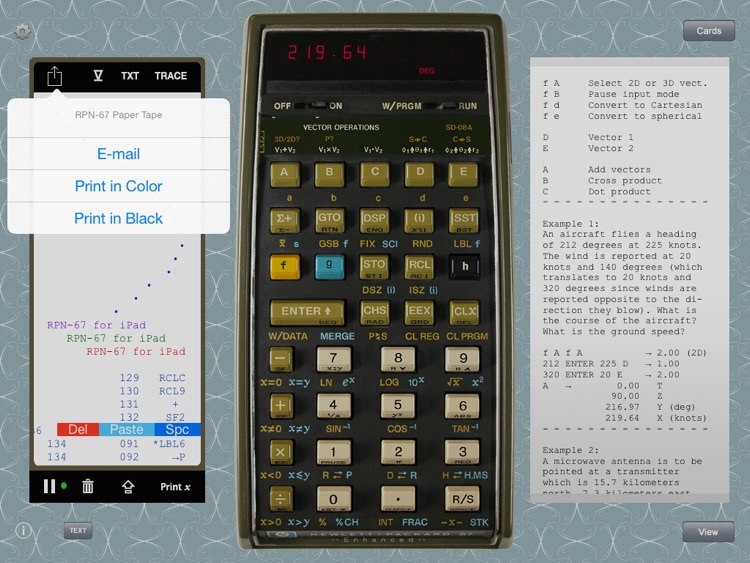 A dream calculator of the 70's, priced at $1,900 in today's dollars, now on your iPad! 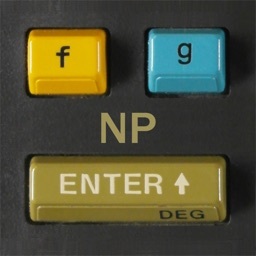 RPN-67 Pro is the first complete simulation of Hewlett-Packard's legendary HP-67 programmable calculator for iOS. 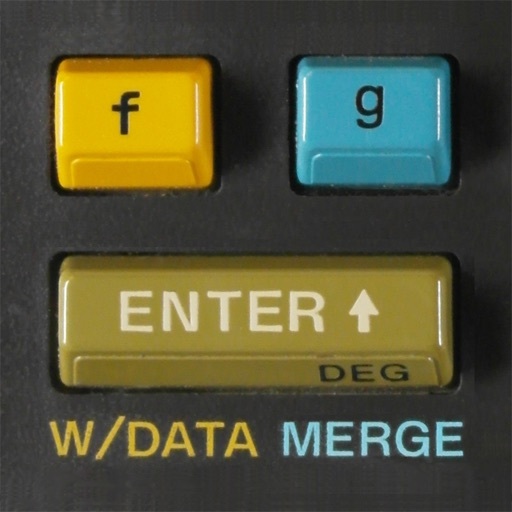 Produced from 1976 to 1982, the HP-67's features coupled with its capability to store programs on magnetic cards made it a huge success among scientists, engineers and other professionals. Thousands of programs were written for it. 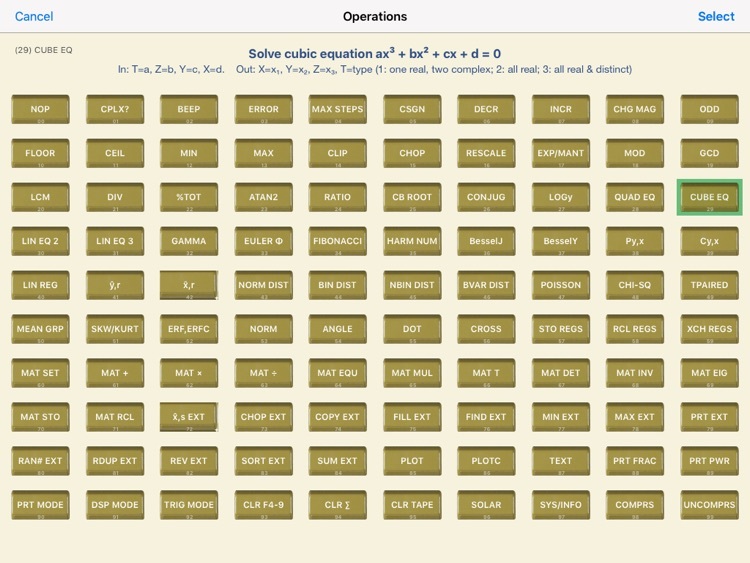 Now you can run them right on your iPad, with more ease and faster than ever before. To get you started quickly, download hundreds of program cards from our website for free. 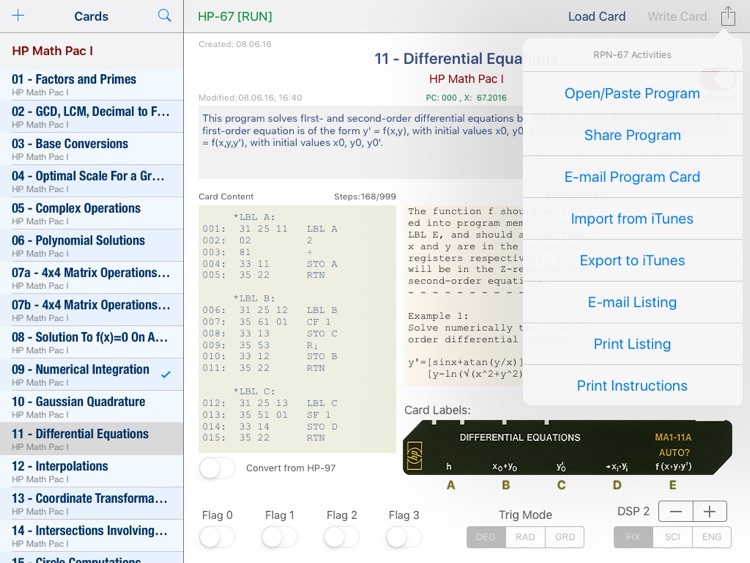 "I am a collector of HP emulators on my iPad. 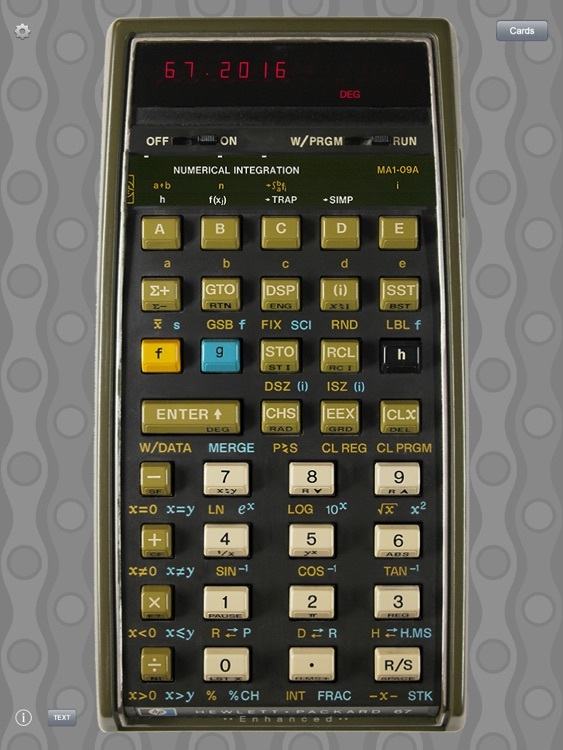 The HP-67 is beyond spectacular!" "What an application! Perfect visual experience, perfect emulation, even the clicks are pleasant." "In many ways, the app is even better than the original - much faster, better and easier programming". 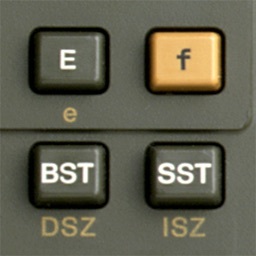 RPN-67 Pro is fully compatible with RPN-97 Pro, its companion simulator of the HP-97 calculator. 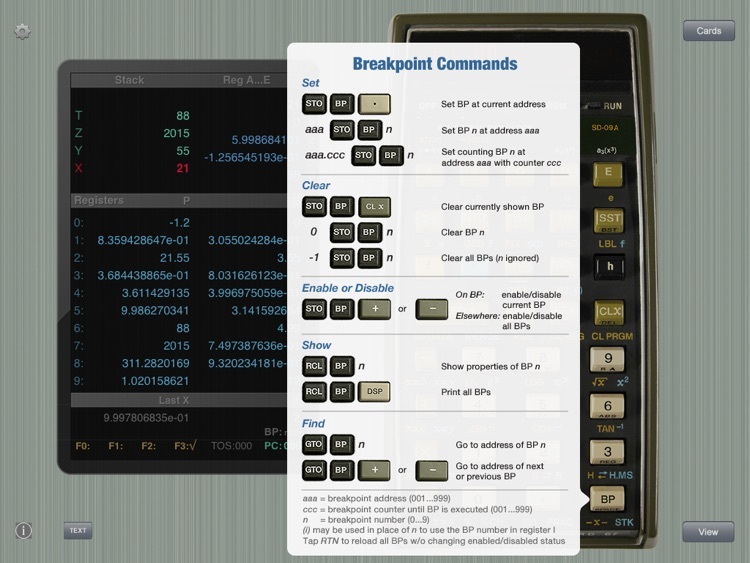 RPN-67 Pro comes with more than 130 programs pre-installed, including HP Standard Pac, HP Business Decisions Pac, HP Math Pac I, HP Stat Pac I, and HP Surveying Pac I. The simulator has been verified to correctly run the examples given in HP Civil Engineering Pac I, HP Clinical Lab Pac, HP E.E. 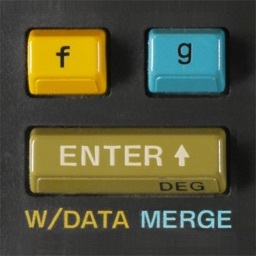 Pac I, HP Games Pac I, HP M.E. 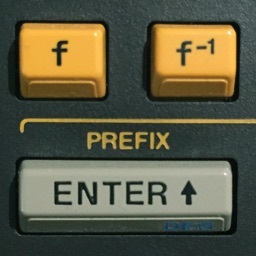 Pac I, HP Navigation Pac I, as well as large number of programs published in Users' Library Solutions.